Welcome to 2019 Puma Family! Tony King wins AFLQ Senior Coach of the Year! Senior Home Semi This Saturday. Parents Supervision required for Children U9. 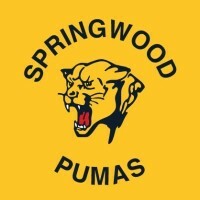 A Quote From Springwood Pumas Senior Captain after his 100th Game Victory! Pumas News wrap for 24-06-13. Springwood’s Tony King has coached for the last 14 years, since starting at Morningside Reserves in 1999. 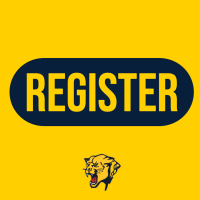 Note: All players must be registered before training! 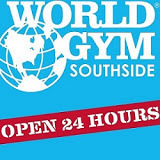 Training every Tuesday and Thursday.